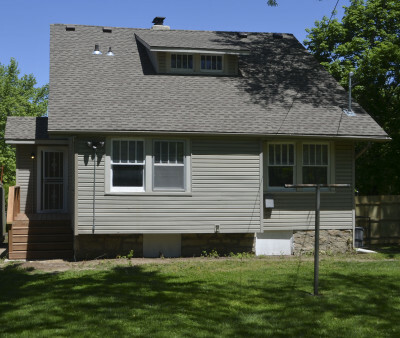 KANSAS CITY, Missouri – Sheffield Place has proven once again that you can accomplish more together than alone. 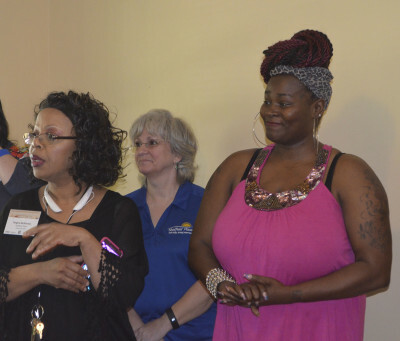 The women’s transitional center opened its sixth permanent housing location in the Northeast on Wednesday, May 4, thanks to partnerships with the City of Kansas City, Wells Fargo Bank, and community organizations like the Church of the Resurrection. 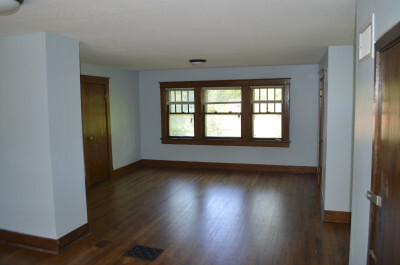 The City of Kansas City gifted the previously-foreclosed home to Sheffield Place; Wells Fargo offered a $35,000 grant to help renovate the property; Church of the Resurrection also provided funds and volunteers to help turn the foreclosed property into a bright new home. 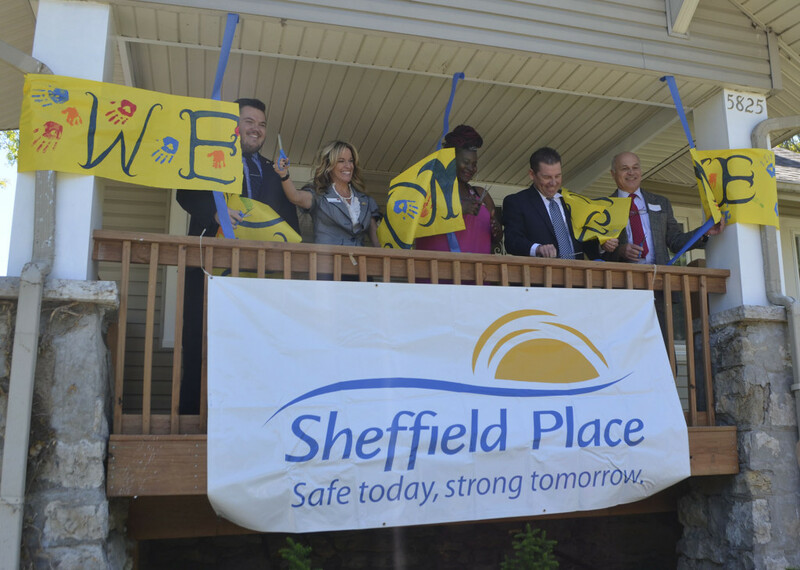 Sheffield Place Executive Director Kelly Welch also announced at the ribbon cutting that the city has recently agreed to provide an additional four houses for Sheffield Place in the next year, to bring the center’s total to ten permanent housing units. 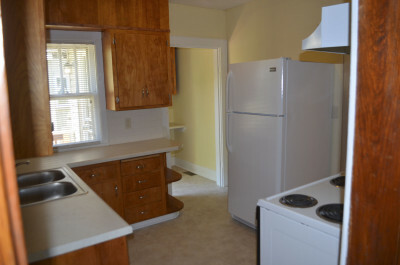 Current Sheffield Place resident Chanele Anderson will be moving into the house at 13th and Bellaire before the end of the month, and she is well aware of the team effort that prepared the house for her family’s arrival. 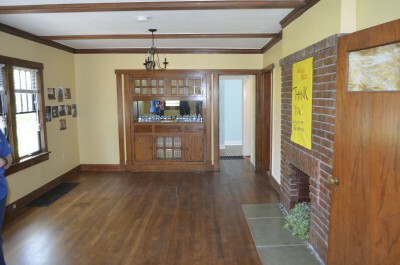 Welch praised Anderson for her commitment during her time at the center, which began with some adversity. 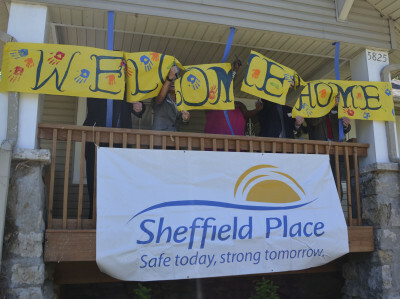 Anderson recognized her own transformation, as well as the efforts of the Sheffield Place staff, as she beamed with joy following the ribbon cutting ceremony.